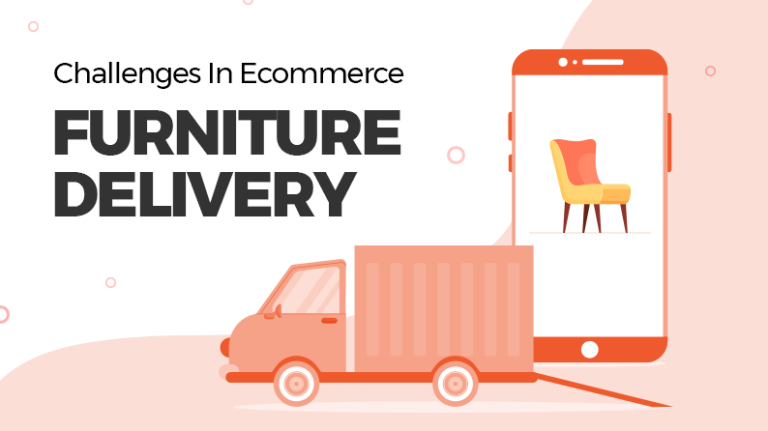 With technology taking a new shape in people’s life, the relevance of content marketing for e-commerce brands has grown significantly. 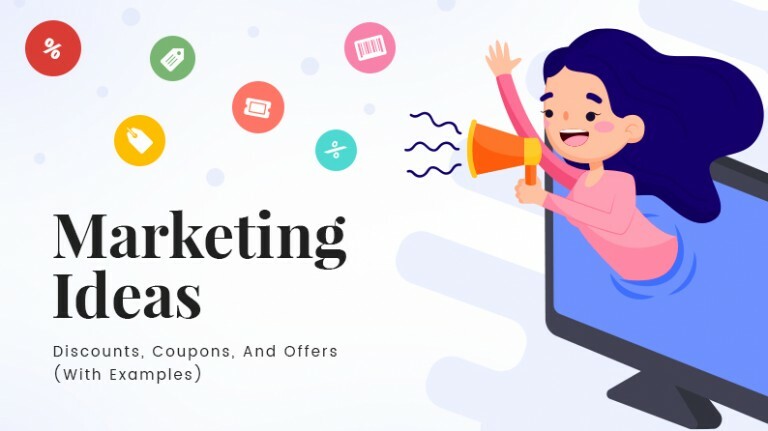 As per latest market trends, content marketing is one of the most effective ways for a retail brand to market themselves in front of a large audience. One reason for the rising popularity of content marketing is that customers prefer to interact with an engaging content. Traditional marketing techniques, eventually, have taken a step back. 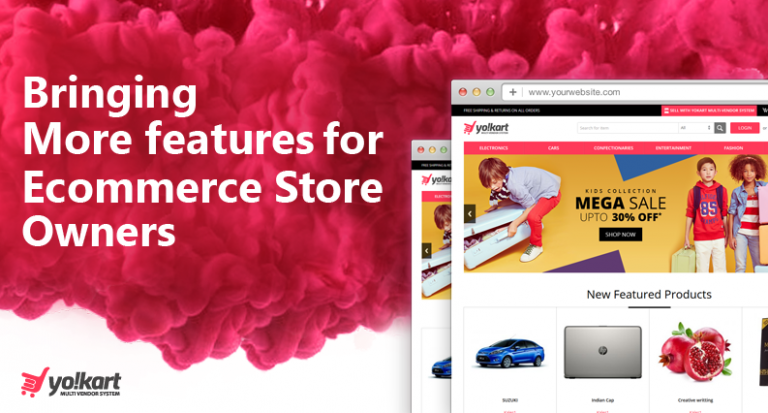 For Example: – If you never heard of YoKart e-commerce platform before reading this blog, you now have because of our content marketing strategy. According to a research by Kapost, content marketing can increase your conversion rate by almost 6 times. The average conversion rate to sites with content marketing strategy is 2.9%, average conversion rate of sites without content marketing is 0.5. This above-mentioned stat is enough to prove the relevance of content marketing for e-commerce websites. 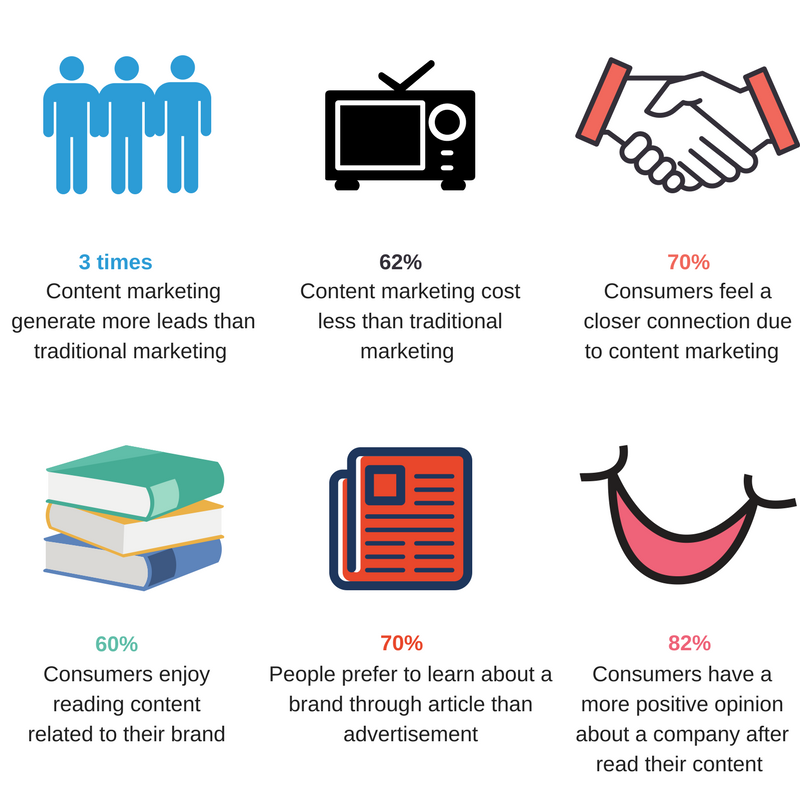 The below-mentioned stat will give you a clearer picture as to why content marketing is important in the modern world. When users visit a website, they expect not to enter a maze. They want to reach the desired product without any trouble. 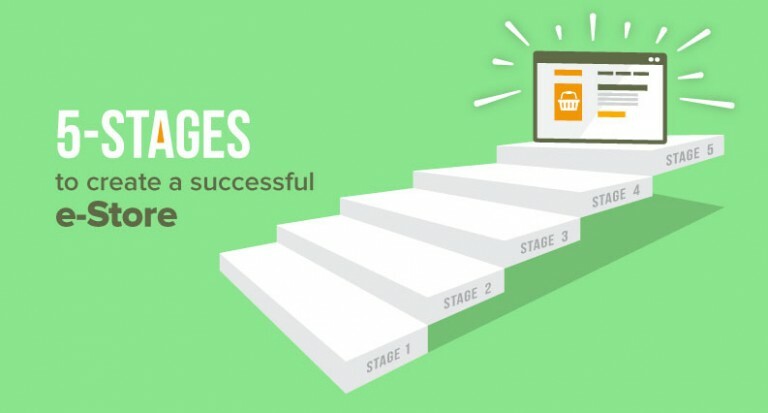 The navigation of the e-commerce comes under the content marketing techniques. 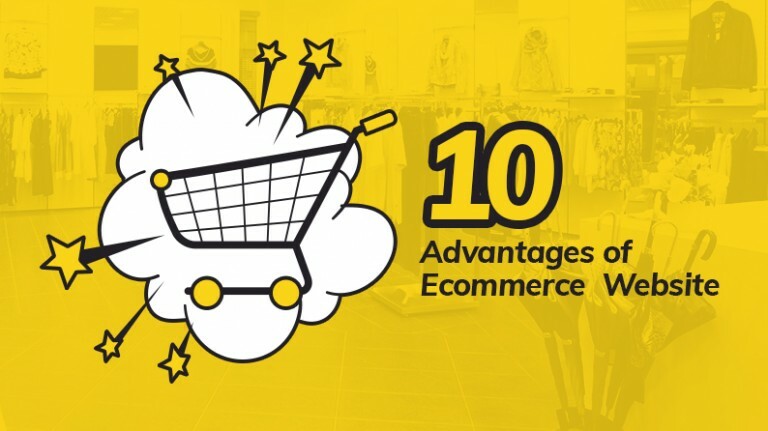 An e-commerce marketplace would have thousands of products; managing navigation in a way that the visitor finds the right product easily is an art. Planning the navigation precisely is important to catch the attention of the users. Users do not have to search for a navigation button to look at the entire list of product, so place the navigation menu around the top itself. 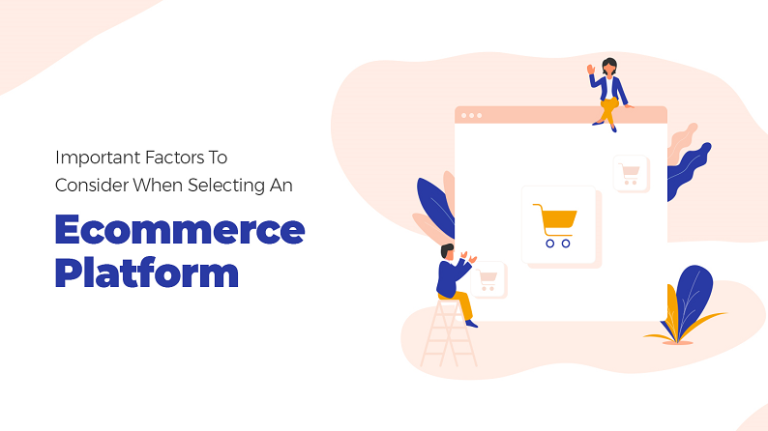 There are a lot of categories and sub-categories in the e-commerce marketplace, so make sure that it is mentioned clearly without confusion. A particular product can be in two categories but try mentioning in the category where people would prefer to buy it. Also Read: What Makes A Product Go Rave? Social media has been a big-time sensation for gathering a lot of traffic on a particular website. Businesses have to be very careful when they place content on social media channels, not all social media channels will do well for an e-commerce website. For an e-commerce website, social media platform like Facebook, Instagram can do the magic that they are looking for. So, businesses should concentrate on these social media channels and the content for these social media platform. Every e-commerce businesses should have social media icon on their website for the customers to easily share things online. Testimonials are one thing that assures the new visitors regarding your e-commerce website, your product and your services. 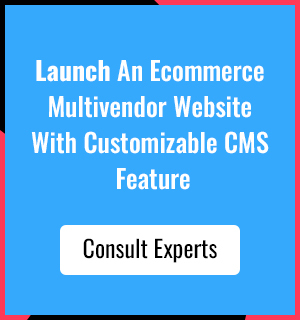 That’s why it becomes really important to have an extensive testimonial section featured on your e-commerce marketplace. The admin should have the access to approve or disapprove a particular testimonial. Filtration is a crucial part of testimonials as the admin should be able to control what the other visitor should see and what they shouldn’t. The blog section of an e-commerce marketplace is important as it educates the customer regarding the latest market trend etc. A blog has been a very important part of content marketing and no online business can afford to not include a blog section on their website. If a particular person is interested in your business and he finds a blog related to your business, he would surely want to do business with you. Blogs are the best way to impart knowledge among the readers by engaging them to buy from your website. 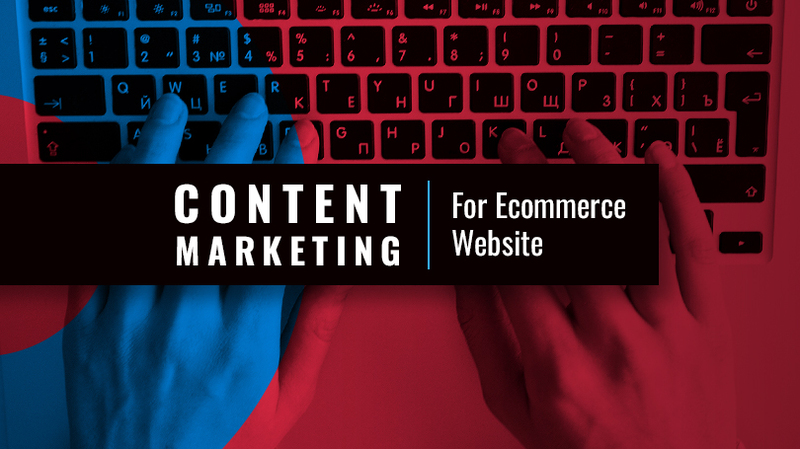 Content marketing helps a lot for an e-commerce site to grow faster.If users will know about the website then only they will buy from that site.